bikepath, shops, and the famous King Harbor pier. presented by Dr. Daniel P. Raymer, President, Conceptual Research Corporation. Click here for the course description and outline. Seats are limited so reserve today! This is a special one-day version of Dan Raymer's highly useful class in Aircraft Configuration Design Layout, Loft, & CAD, and is intended as an advanced follow-on for the popular 5-day Aircraft Design Short Course. Developed for those who, like Raymer, actually work in new aircraft configuration layout, this class provides an expert's insight into the subject covering topics such as fuselage layout for minimum drag and cost, wing layout for optimal aerodynamics, and the classical lofting methods upon which current practice is based. The class also discusses modern computerized lofting mathematics as used in Computer-Aided Design systems, and includes advice on the best way to use CAD for aircraft concept design. The class is shortened by removing background material and duplication with Raymer's 5-day design class, so this 1-day version is only recommended for those who have taken that class already or are very familiar with such methods. Feel free to take both classes! For more details and a course outline, click here. The class will be conducted from 8:00am to about 5pm. Participants will receive a full set of bound Lecture Notes and a signed completion certificate suitable for framing. The class is being presented at the Crowne Plaza Redondo Beach Hotel, 15 minutes from LAX and in the heart of the South Bay beach tourist area overlooking the Pacific Ocean and King Harbor Marina. The hotel features a gourmet restaurant, swimming pool, European Day Spa, Gold's Gym, bike rentals, and a shuttle bus to the airport. You can walk to over 15 ocean front or ocean view dining spots, take a shuttle to area shopping malls, or even book a sailboat or a whale-watching cruise! Popular tourist attractions such as Hollywood, Venice Beach, the Queen Mary, and Disneyland are nearby. To stay at the Crowne Plaza, book online or call 888-233-9527. A limited number of rooms at a reduced rate are being held until one month before. 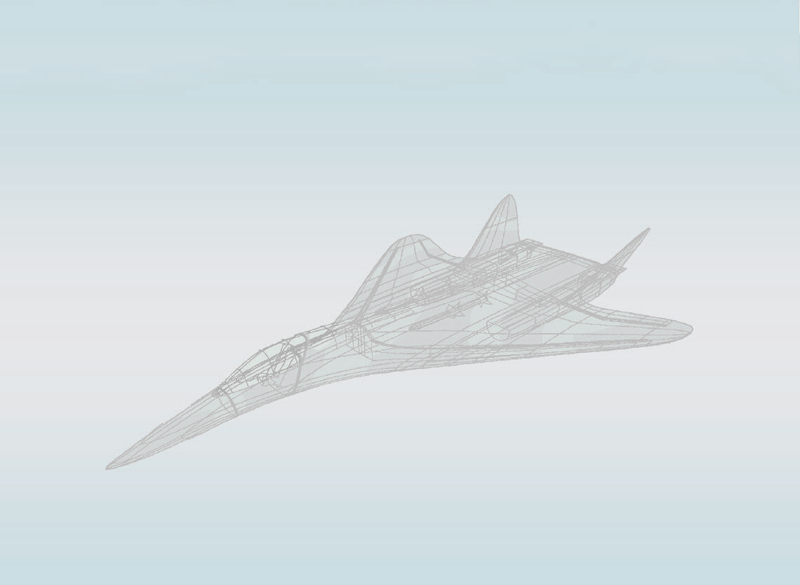 Mention 'Aircraft Conceptual Design.' Government and AAA rates may also be available. Other nearby hotels include the Redondo Beach Hotel which is across the street, and the affordable Holiday Inn Hermosa Beach which is a pleasant 5-10 minute walk. Or, you can pay online using a credit card via PayPal ($50 processing fee applies). Click Add to Cart, then Proceed to Checkout. If the name on the credit card does not match the name of the person who will take the class, send a message to Conceptual Research Corporation providing the name of the person registering as well as the name on the credit card. Sorry, no AIAA or SAE discounts apply. If your organization's payment procedures require additional effort by CRC to obtain payment, such as reviewing and signing a Purchase Order and/or registering in your financial payment system, a $250 processing fee must be added. Cancellations Policy: Cancellations must be postmarked four weeks before the start of the course and are subject to a $60 cancellation fee. Conceptual Research Corporation reserves the right to cancel any class up to one month before the scheduled start date and accepts no liability for expenses incurred due to that cancellation, including but not limited to purchase of non-refundable airline tickets. In this unlikely event, those registered will be notified immediately and a full refund will be issued.